Eslite Bookstore,the cultural landmark of Taiwan, which was established in 1989 by Wu Qingyou,serves as a paradise for bibliophiles. Every year it organises hundreds of speeches and exhibitions, creating a world full of literary fame by its comfortable and elegant reading space. It embraces the ideology that "good books are never lonely" and always recommends unpopular but still brilliant works. 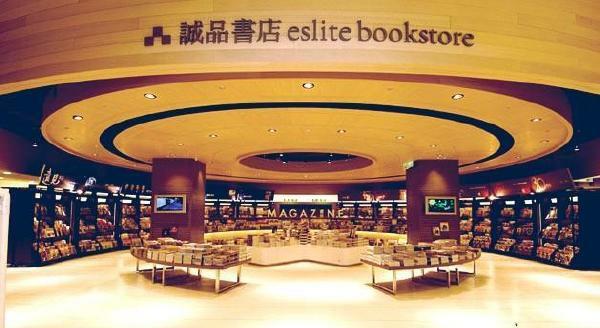 Eslite also expands into retail,such as furniture,galleries and flower shops.In 1999, the head office on Dunnan Road,Taiwan started openning up for 24 hours a day,thus making Eslite a destination for night owls. 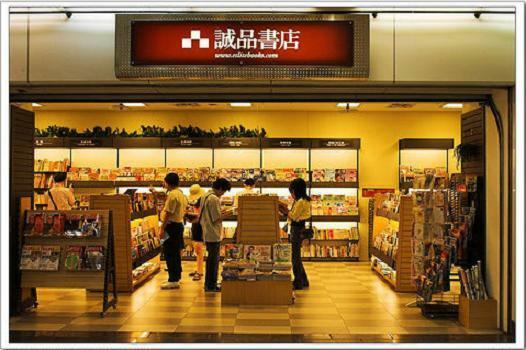 Nowadays, as one of the biggest bookstore chains in Taiwan, Eslite conveys to people the spirit of humanity, art and creative living, attracting culturati from all parts of the world. Never put up the shutters, TO reading!